In a previous post, I asked if we could use bats to study insect migration. I showed that the bats’ diet was complementary to other evidence of migratory moth movement through the area around the bats’ cave. Now I present further evidence that these bats are actually sampling the flow of insects migrating over Texas, based on evidence gathered up in the air. 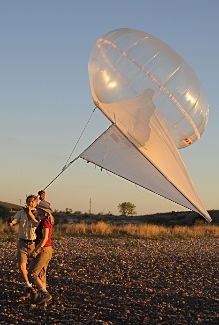 We used a hybrid helium balloon-kite to directly sample bat activity hundreds of feet aloft. You can see more about our set-up and how I modified the Wildlife Acoustics SM2 detector to be more lightweight here. I presented this study at the 2017 International Bat Echolocation meeting in Tucson, Arizona, and it will be published as a special virtual edition of the Canadian Journal of Zoology resulting from that meeting. We used this Helikite to lift bat detectors hundreds of feet in the air. First, some background. Insect migrations represent large movements of resources across a landscape, which are attractive to predators capable of detecting and catching them. 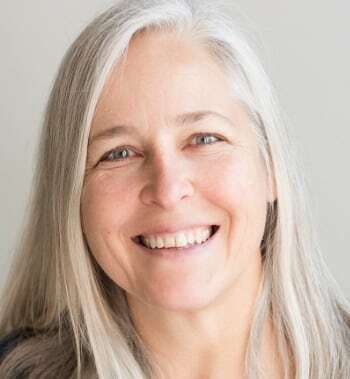 Earlier studies show migratory insects concentrate in favorable winds and temperatures, resulting in layered aggregations of prey that should attract bats many hundreds of feet above ground. 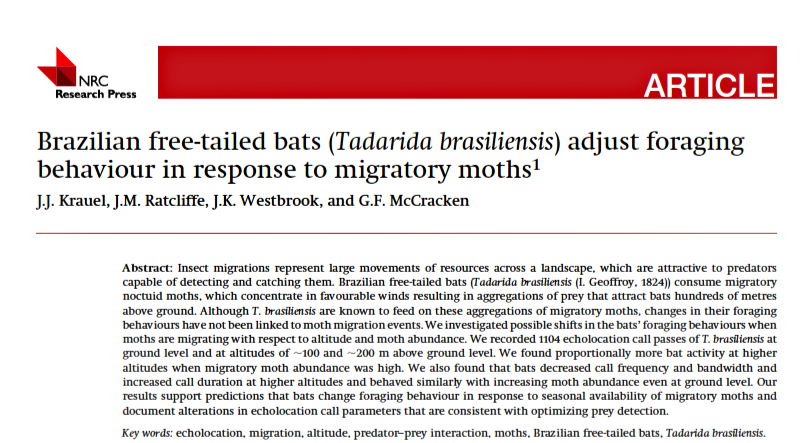 Brazilian free-tailed bats (Tadarida brasiliensis) consume more species of migratory moths than previously thought. While these free-tails are known to feed on these aggregations of migratory moths, changes in their foraging behaviors have not been previously linked to moth migration events. We investigated possible shifts in the bats’ foraging behaviors when moths are migrating with respect to altitude and moth abundance. Because it is so difficult to directly sample insect density aloft, for this study we used two approximations of moth abundance. The first was the number of migratory moth species consumed by the bat colony on that night, as measured in our previously reported study of bat diet. The second was the number of migratory moths caught at ground-level pheromone traps in the area. We recorded 1,104 free-tail echolocation call passes at ground level and at altitudes of about 300 and 600 feet above ground level. There was always more activity at ground level, but we were interested in the relative proportion of activity, simply expressed as the number of calls aloft divided by the number of calls at ground level. We compared that activity index to our two proxies for moth abundance. There was a positive correlation between the activity index and the number of migratory moths found in the bats’ diet that night, but no relationship with numbers of moths caught that night in pheromone traps. This suggests that the bats are actually sampling a different insect community aloft than we are able to study at ground level. Thus, bats may represent a unique tool to add to our arsenal of approaches to study insect migration. We also looked at changes in how the bats made their echolocation calls both with respect to altitude and moth abundance. Earlier studies showed that bats used lower frequency and longer call duration, with narrower bandwidth at higher altitudes. This would be comparable to you singing a long, low note aloft but a shorter, higher, descending cascade of notes while closer to the ground. The reason bats are thought to do this is that the long low note will allow the bats to “see” larger objects further away, while trading off awareness of small things and things close by. This makes sense if they are far above any obstacles like trees. We found that same pattern with respect to altitude. Interestingly, though, the bats used the same adjustment with increasing moth abundance, even at ground level. If using that adjustment sacrifices awareness of objects nearby, and they’re surrounded by lots of prey, this result is confusing. However, we think it could be consistent with optimizing preferred prey detection. Migratory moths in that area tend to be larger, have higher fat content, which is probably why the bats like them. 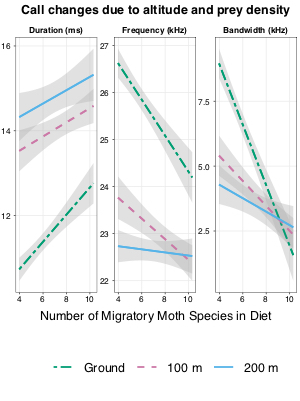 Thus, if migratory moths are present, the bats may be purposefully ignoring more plentiful but smaller and less attractive prey items in favor of a better meal. That will require further research to nail down, but it’s a pretty cool idea. You can download the whole paper here. Moving forward, we’ve been using the same equipment flying near a specialized entomological radar, which we hope to use as another way to measure moth abundance at specific altitudes. I’ll write more about using radar to study migratory insects (and bats!) in a future post. Previous Post: « The Batscan!